Create beautiful letters for all your personal and business needs! 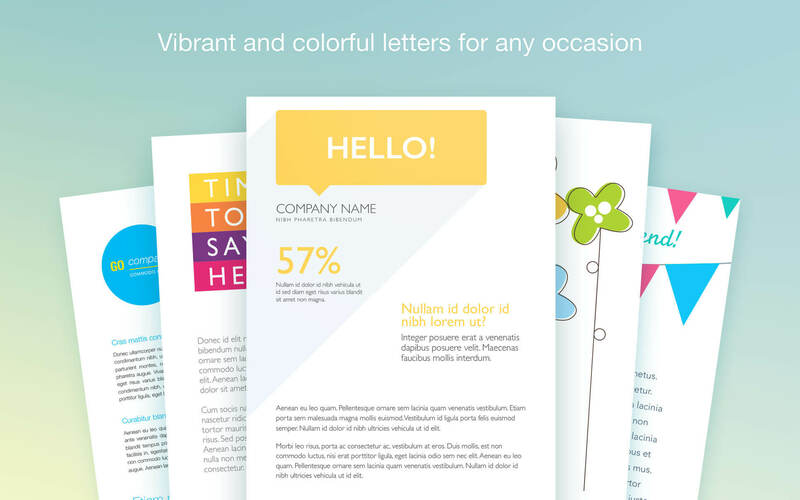 GN Letter Templates for Pages is a rich collection of hundreds of exceptional letter templates designed for all kinds of occasions, and easily adjustable to your specific needs! 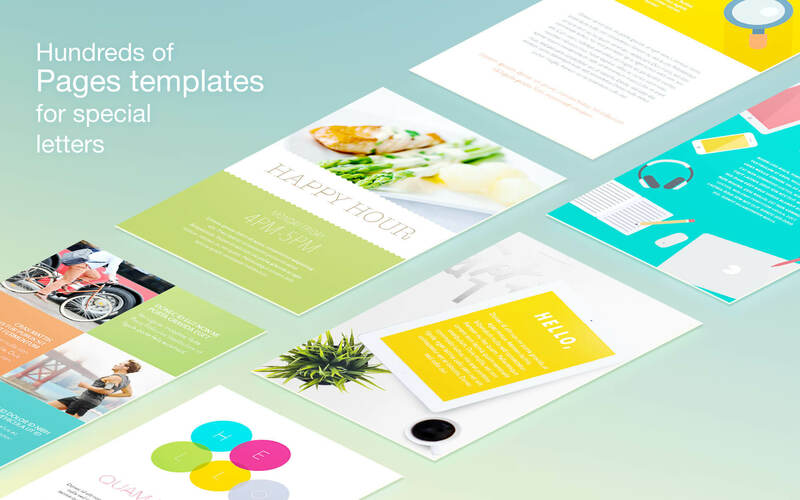 The templates range from beautiful minimalist letters, to image-rich commercial newsletters - every item is crafted with the same incredible level of detail you would expect from the Graphic Node design team! 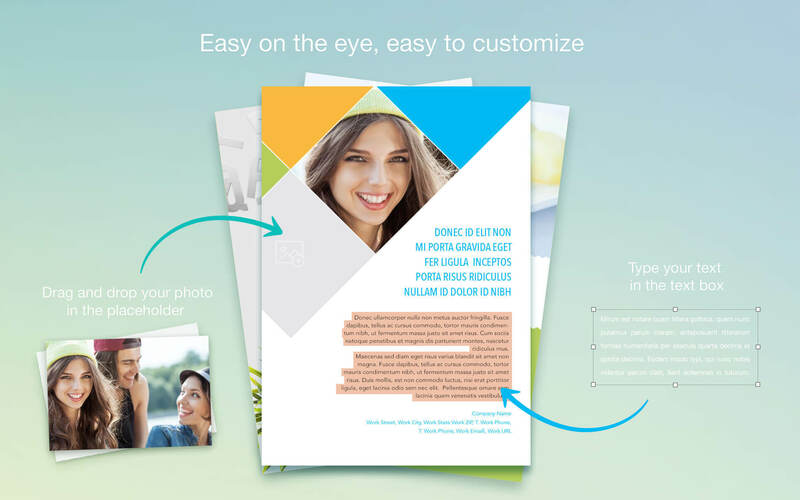 Objects in GN Letter Templates for Pages are easily customizable: reshape, recolor, move items around, add or replace pictures, play with fonts, or merge elements from several templates into one - the possibilities are endless! * Requires Apple Pages 5.0 or later.